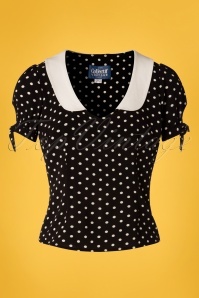 Our 50s Mirella Polka Dot Top in Black is always the perfect choice! 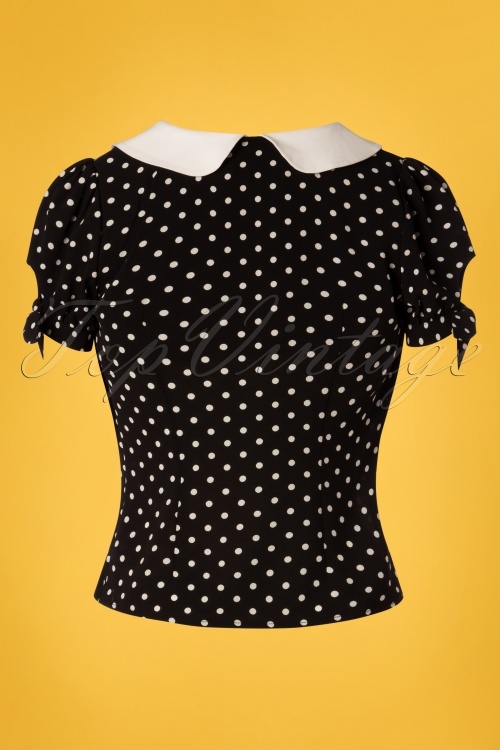 Classic, yet playful thanks to the cute polkadots ;-) The contrasting rounded collar and the short puff sleeves with cute bows finish off the look. 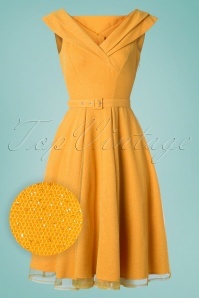 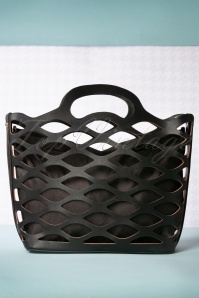 Made of a supple, black, crêpe-like fabric (doen't stretch) that is a joy to wear. 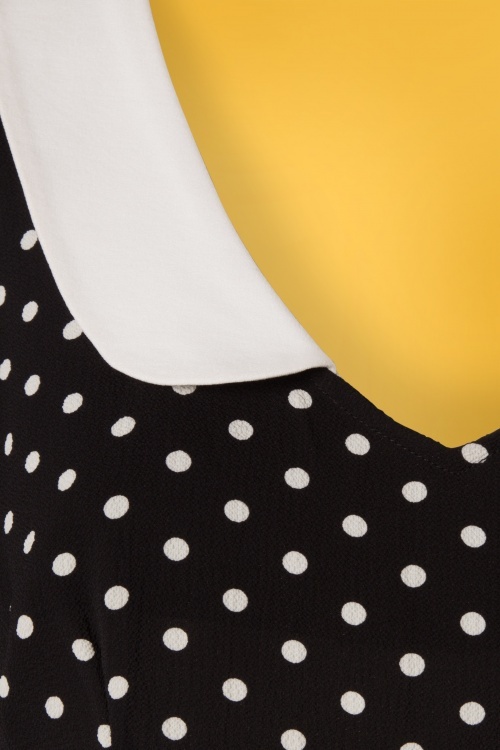 There is never a wrong time for a Polka Dot!